Picking up wickets in Test cricket is a difficult art to master. With flat wickets, bigger bats and smaller boundaries, it is the batsmen who have continued to stamp their authority over bowlers across various formats of the game. Hence, the bowlers are under tremendous pressure to pick up wickets and help their sides to victories. Several bowlers who have had great starts to their Test career have faded away, failing to endure the demands of the longest format of the game over a period of time. The bowlers who feature in this list have shown the necessary wicket-taking capabilities to establish themselves as a key member of their side for a very long time. Now let us have a look at the bowlers who have contributed heavily to their sides' victories in home conditions. Disclaimer: The stats and figures are accurate as on 3rd June 2018 including the second Test between England and Pakistan at Leeds. Stuart Broad made his Test debut for England against Sri Lanka at the Sinhalese Sports Club in 2007. 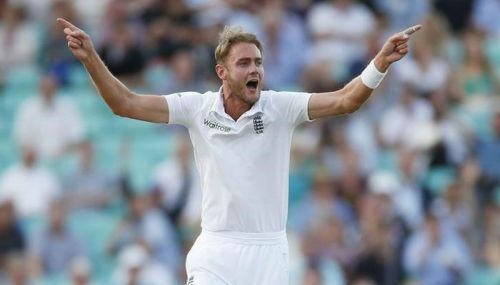 With his natural ability to extract bounce from the surface and the seamer-friendly conditions in England enabled Broad to establish himself as one of the finest fast bowlers of his era. Broad was a major contributor towards England's victories at home. England won 39 of the 66 Tests he played at home. During this period, he bowled 7467 deliveries, conceding 3529 runs and picked up 180 wickets at an average of 19.60 including 8 five-wicket hauls and two 10-wicket match hauls. 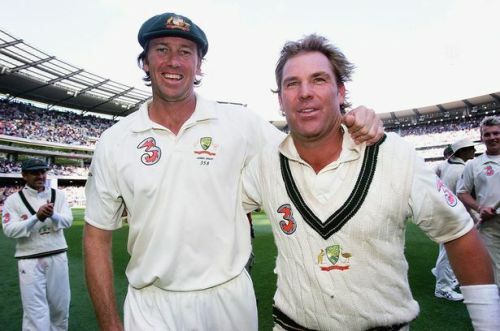 He achieved his best bowling performance in Tests against Australia at Trent Bridge, where he bundled out their rivals for 60 in less than 100 minutes and finished with excellent figures of 8/15. Recently, Broad became the second English bowler to pick up 400 wickets in Tests. With his appetite for success and his tremendous fitness levels, he is expected to add more wickets to this tally in the upcoming years.